A look back on George Bush’s moral courage in combat. 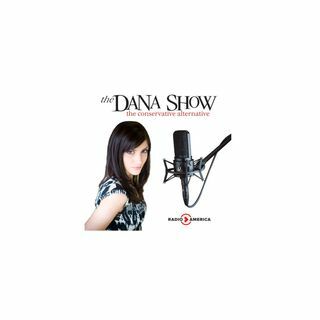 Dana tells a story from her past she’s never told on air. Senator-Elect Josh Hawley joins us to discuss his plans to combat social media censorship. Alabama mall shooting victim was shot 3 times by police. Media bias with George H.W. Bush compared how it still exists today. Guest Stephen Yates joins the show.